We are looking for an Assistant Manager Sales & Business Development for a Leading Real Estate Company. Mail your applications along with your photograph on jinisha@netsyscon.net or call 9833341077 for details. Generate Leads to sell residential and commercial Properties ranging from 15 Lacs to 1.5 Crores. Schedule and give corporate presentations and activities to get customers from corporate houses. Develop Network with Channel Partners / Brokers / Property Dealers. Presenting and selling residential flats to potential clients. Identifying sales prospects and contact these and other accounts as assigned. Making every effort to maximize both present and long term sales. Preparing action plans and schedules to identify specific targets and to project the number of contacts to be made. Following up on new leads and referrals resulting from field activity. Preparing presentations, proposals and sales contracts and visiting corporate. Establish and maintaining cordial relationship with current and potential client. Constructively handling all customer complaints. Constantly striving towards continuing professional growth. Strong understanding of customer and market requirements. Strong leadership qualities with good communication and interpersonal skills. Ability to operate in a fast-paced and changing market environment. We are looking for a Project Head /Corporate Relations(Female) for a leading event management company @ Andheri. Our Client is the largest corporate exhibition organizer in Asia conducting exhibitions with Economic Times across verticals like Architecture, Construction, Oil and Gas, Real estate etc. Mail you applications with photograph on utkarsha@netsyscon.net or call 9773360352. We are looking for Business Development Executive for a leading Internet Retail company. Please mail your application to careers@istreetbazaar.com or call on 022-42576782/83. We are looking for a Zonal Manager- West for our client iStreet Network Limited which has a game changing eCommerce project- iStreet Bazaar. Please mail your applications to pooja@istreetnetwork.com or call on 9821151716. At iStreet Network Ltd we promise our customers end consumer reach to the remotest location in India. The Zonal Manager does just that in his/her allotted zone. We seek a leader who can roll up his /her sleeves and be flexible to do whatever it takes to meet the business objectives. Be a part of the growth strategy and build franchise in the assigned zone. Meet targeted number of franchisees by directing and guiding Regional Managers under his/her zone. Ensuring high service levels and Customer Satisfaction across all franchisees in the zone. Ensuring franchisees are effectively trained and updated with latest information broadcasted by the Head Office. 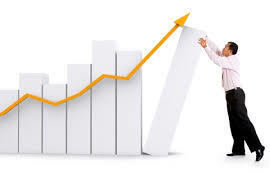 Month on Month increase in Business Revenue through sales generated via franchisees. Direct Responsibility for building and management of a team of Regional Managers and Sales Executives. Recommends product lines by identifying new product opportunities, surveying consumer needs and trends in coordination with the franchisees. Be a source of feedback from franchisees and end consumers for the Marketing Team to aid in developing the business strategy on the whole. Inter Departmental Coordination and flexibility to execute various roles in order to meet Zonal Objectives. 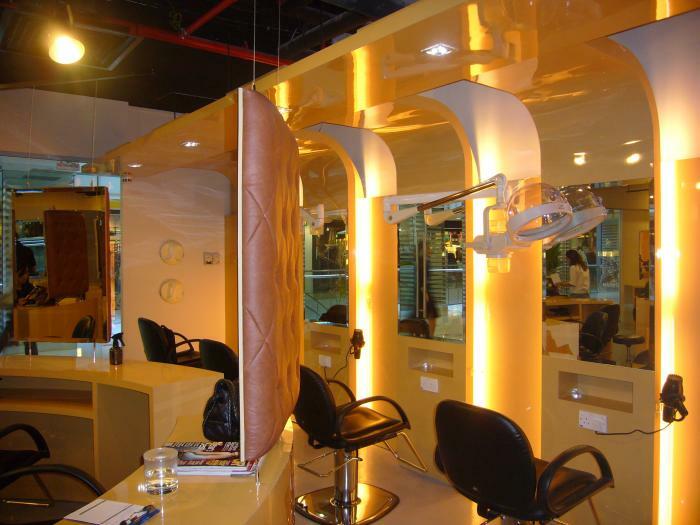 We are looking for Senior Salon Executive with a leading unisex salon in India. Mail your applications to vicky@netsyscon.net or call 9870020897. Customer Service / Client Satisfaction is the main focus. Minimum HSC with 1-3 years of experience.